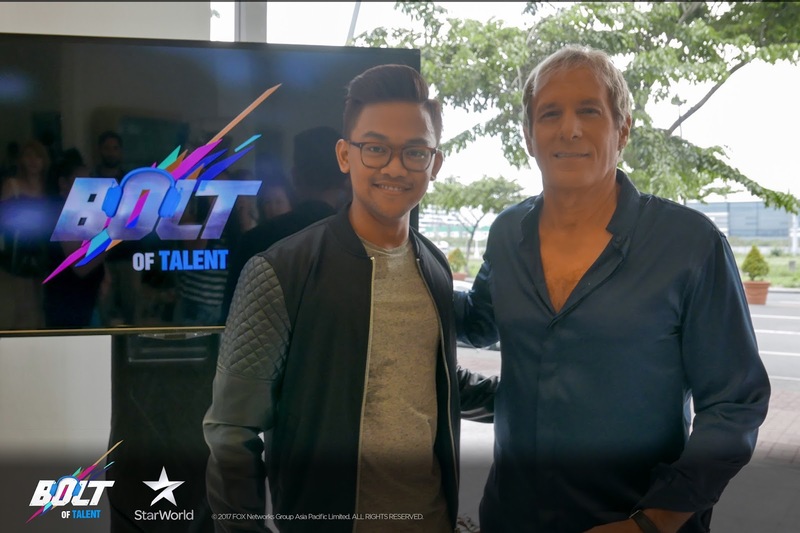 Bolt of Talent, FOX Networks Group’s highly anticipated original singing competition hosted by award-winning American singer-songwriter and pop culture icon Michael Bolton aired its premiere episode last August 16 at 9:30 PM on Star World with the Philippines opening the season. 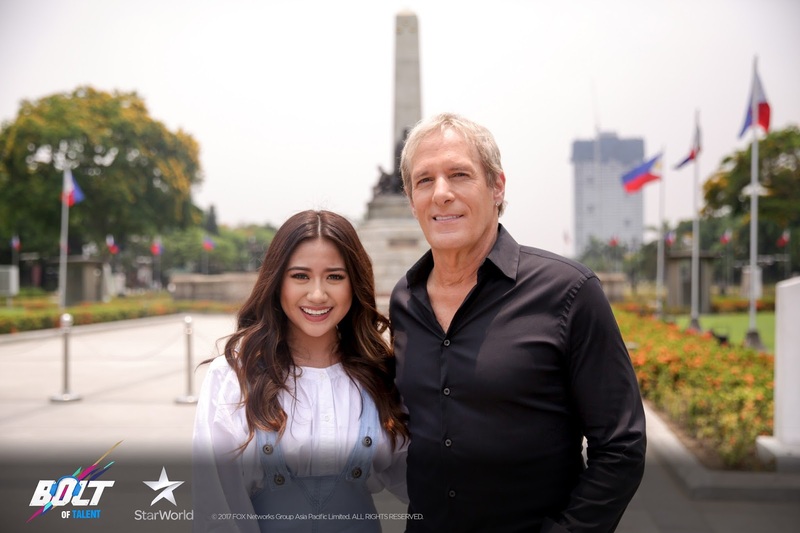 Guided by the principles of celebrating music and undiscovered talents, Michael Bolton traveled all the way to the Philippines to scout for up and coming singers with the help of Morissette Amon, one of the Philippine’s hottest young artist today. 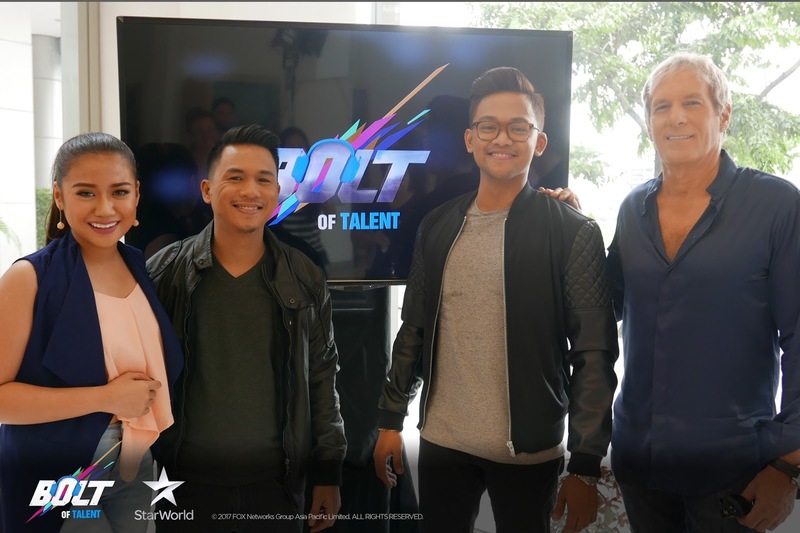 The season premiered with the scenic landmark, that is, Rizal Park which served as the perfect backdrop for a monumental opportunity presented by Bolt of Talent to aspiring singers everywhere. Driving around Metro Manila, Michael & Morissette visits Lance Busa and Hans Dimayuga. As the two go through the motions of their days, they get surprised by a meet and greet with Michael. 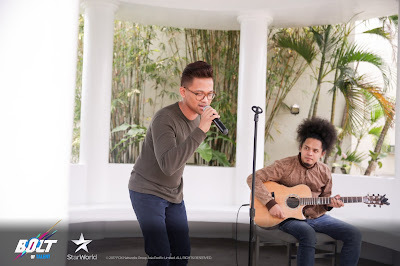 Halfway through, he listens in on the two as they perform their hearts out to their chosen pieces. In the spirit of celebrating the Pinoy culture and to mingle with the contestants, Michael takes them out on a Karaoke night before the competition gets going. Hans shares the same, as he lets us in on his journey towards chasing his dream, “I used to be depressed when people keep telling me to get a job, a real job, get a desk job. 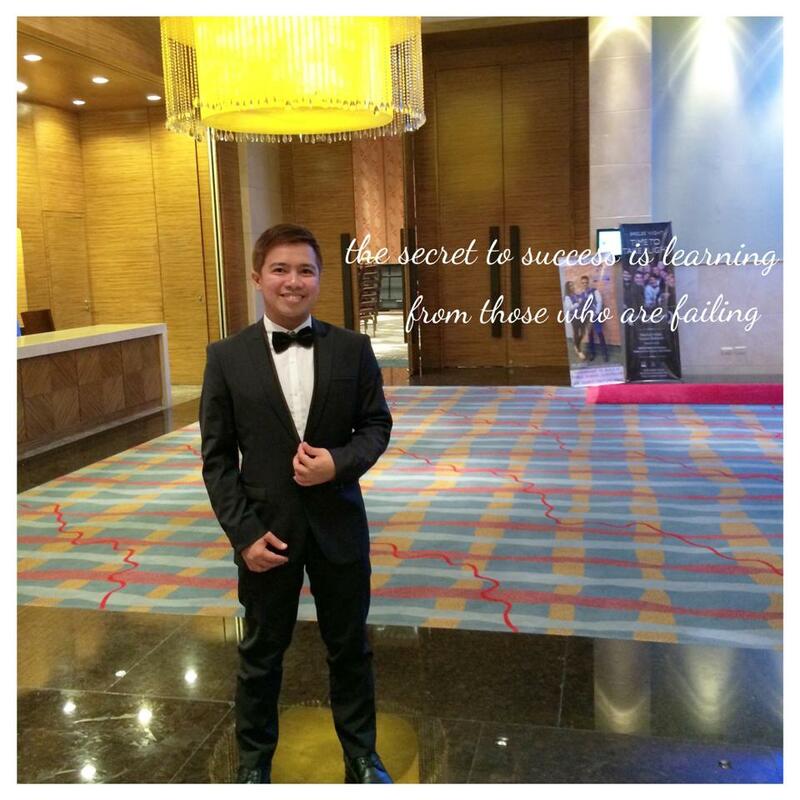 But now, I sort of like the haters. 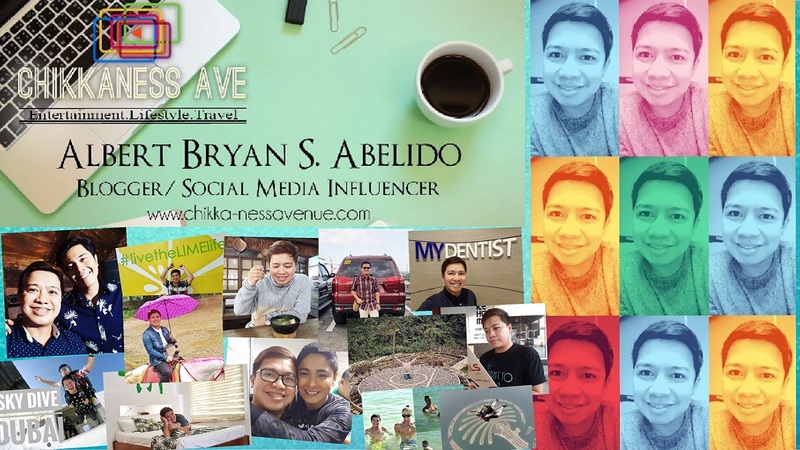 It just motivates you to prove them wrong.” Till the day his perseverance paid off, he exclaimed “I was so overwhelmed and shocked. 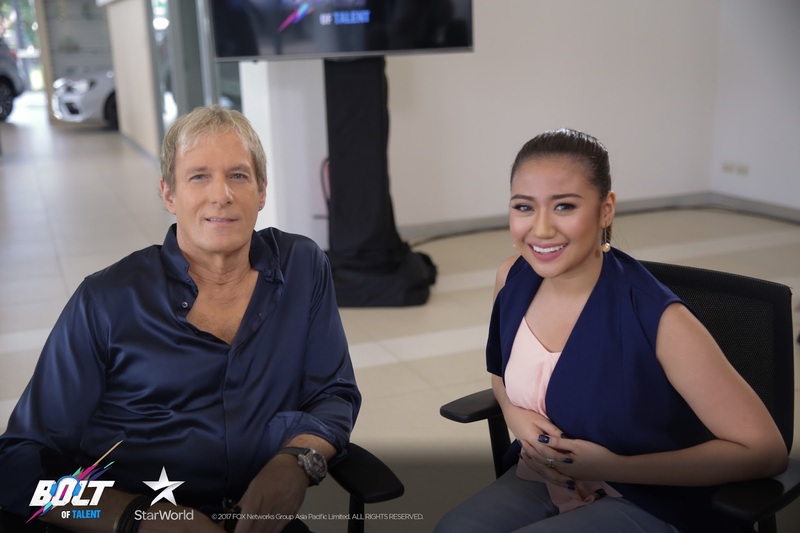 I did not expect it all, Michael Bolton asking you to sing your song in front of him. 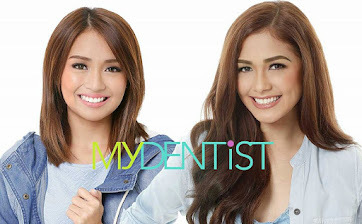 What an experience!” Hans said. The competition begins with the hit, hard and hot challenge of recreating a famous Michael Bolton song which will be specially-arranged and recorded on a studio before the contestants embark on a sing-off in front of Michael Bolton and Morissette Amon. 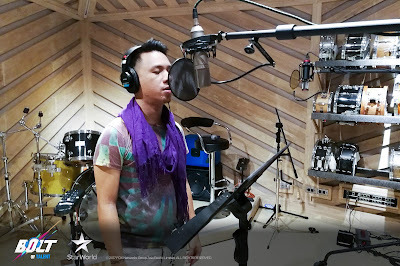 In the spirit of presenting rousing twists and turns, the episode is rounded up through an exciting announcement — a live playback of the recorded studio version rendition of the winning artist, Lance Busa. 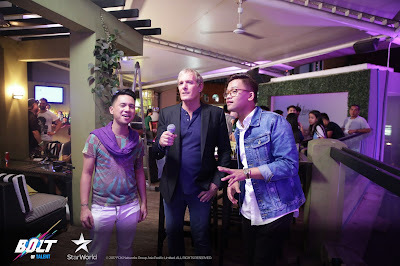 The Philippines has a lot of vocal talents worthy of the international stage, and as the episode wraps up hailing Lance as the Philippine representative of the show. He [Lance] will be competing with chosen representatives from Malaysia, Taiwan, and Thailand as they all battle it out for a spot in Michael Bolton’s Asia Dream Tour and score a record deal with Bolton’s label. 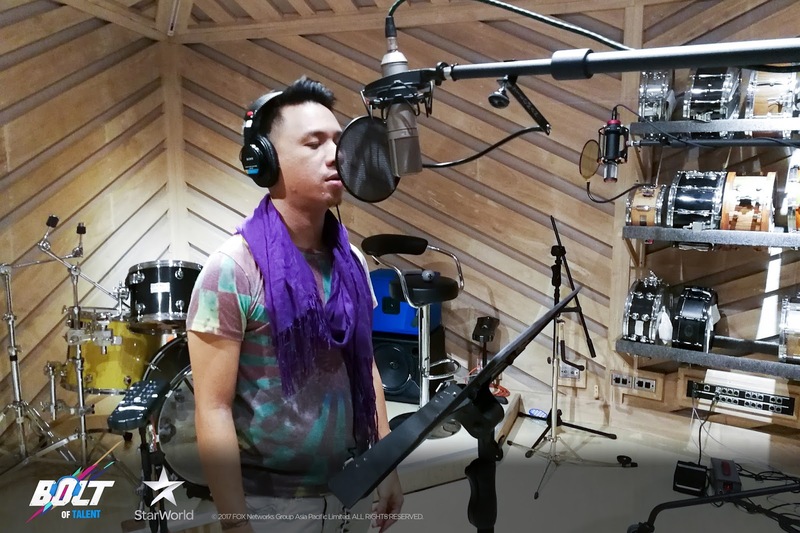 Fans of Star World, Michael Bolton and Lance Busa must keep their eyes peeled as we have another Filipino representative eager to win and take Asia by the chords in the ultimate quest of realizing their dreams. 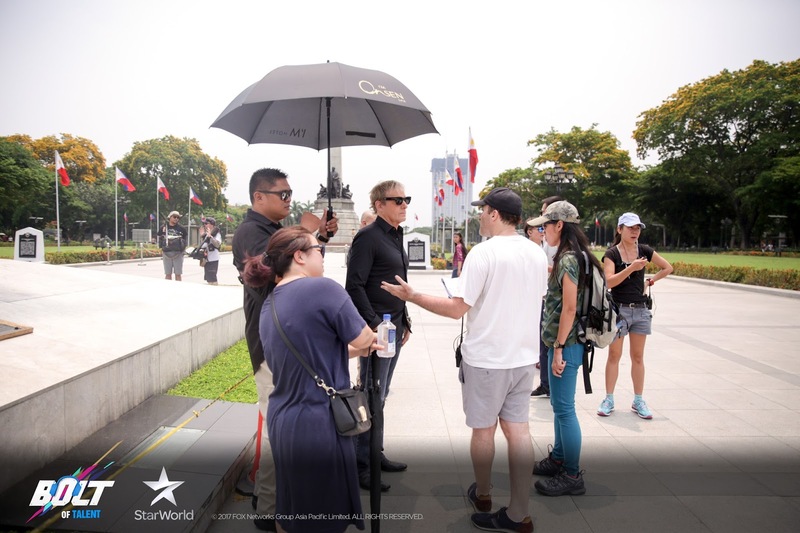 And, if you are as invested as we are, you can catch up on the latest episodes via the FOX + App.